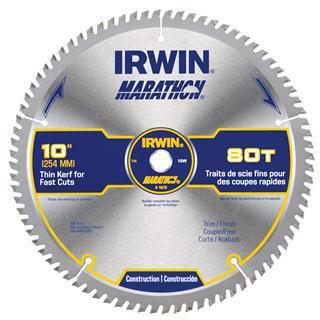 IRWIN STEEL CIRCULAR SAW BLADE Fully hardened plate runs truer longer Precision ground teeth for smooth accurate cuts Heavy gauge high carbon steel Fully flattened plate for accurate cuts Carded 11840 7-1/4X140T IRWIN BLADE SIZE/DESC:7-1/4"/140T ARBOR:5/8" Univ. 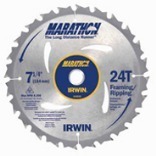 1/8" SABRE-CUT BIT Sabre-cut wood zip bit Cuts: all wood and wood composites Plastics, fiberglass, laminates Solid surface materials Foam board, acoustical tile Aluminum & vinyl siding SC4 4PK SABRECUT ZIPBIT QTY/PACK:4 / Pk. 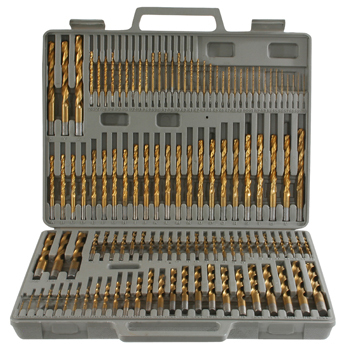 The Pro-Series 115 Piece Drill Bit Set includes 115 size bits for drilling into wood, metal and plastic. 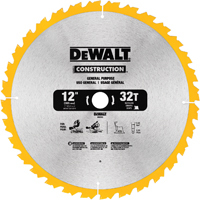 Hang photos or drywall, or install shelving for storage or new hardwood floors. 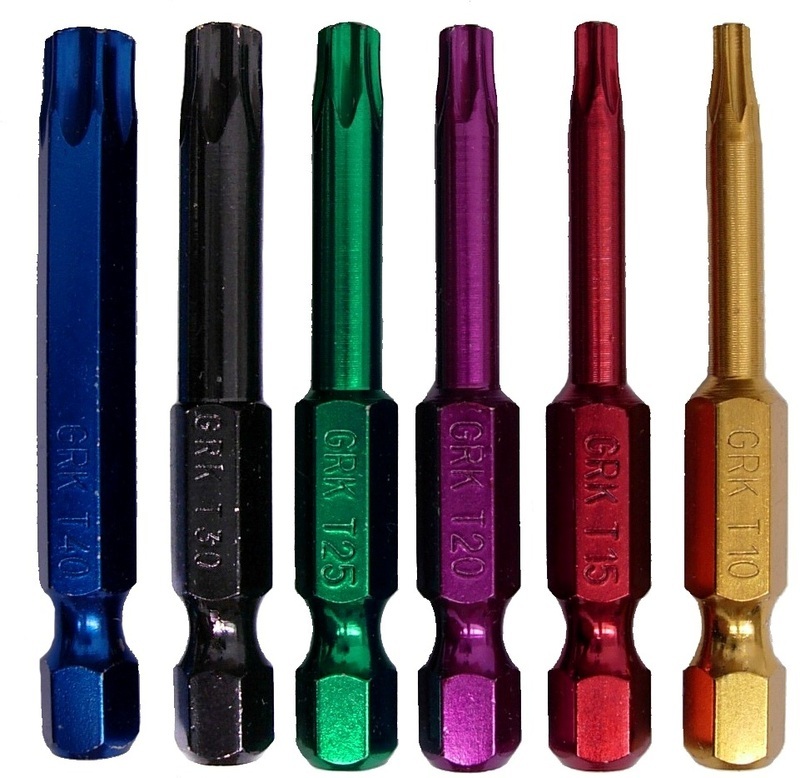 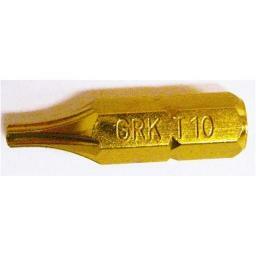 The drill bits are constructed of titanium for long life and high usage. 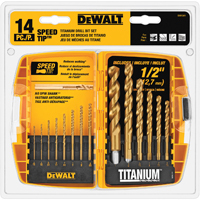 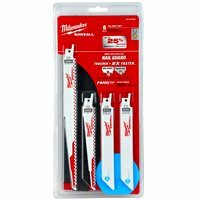 Use with a cordless drill for DIY, home improvement and general maintenance projects around the house. 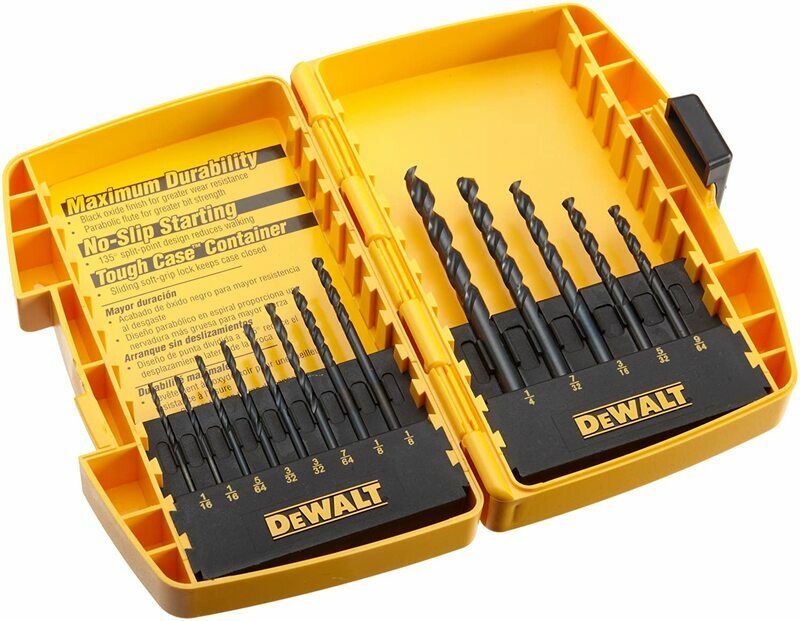 You will find no end of uses for this Drill Bit Set. 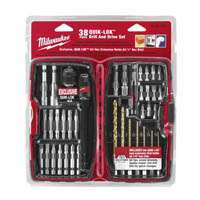 Packaged inside a storage case to keep the bits organized and easy to find. 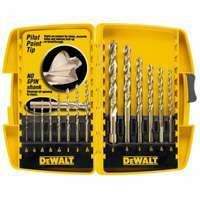 PHILLIPS #2 BIT COOKIE JAR #2 Phillips style screwdriver bits Cookie jar POP assortment 04345 #2 2 IN. 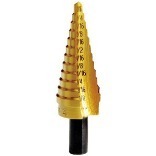 PHILLIPS DRILL BIT SIZE:2" DESC:100-Pc. 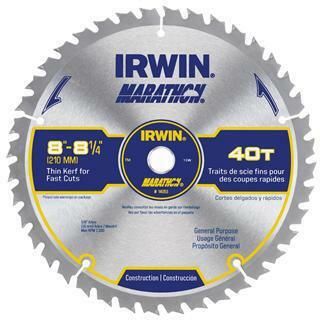 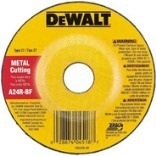 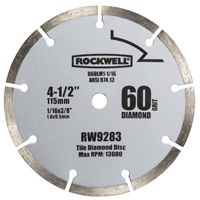 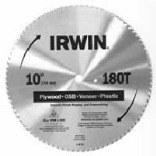 IRWIN STEEL CIRCULAR SAW BLADE Fully hardened plate runs truer longer Precision ground teeth for smooth accurate cuts Heavy gauge high carbon steel Fully flattened plate for accurate cuts Carded 11870 10X180T IRWIN SAW BLADE SIZE/DESC:10"/180T ARBOR:5/8" Univ. 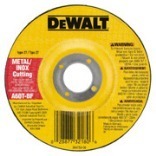 TYPE 27 H-P DPC METAL GRINDING DISC High performance depressed center wheels 3 full sheets of fiberglass for durability For heavy duty cutting and grinding of ferrous- metals - steel-iron welds-edge grinding A24R aluminum oxide grit- harder/premium grit Size= wheel diameter x thickness x arbor hole size Bulk pack DW4514 4-1/2X1/4 CTR WHEEL SIZE:4-1/2" x 1/4" ARBOR:7/8"
Sets Holesaw. 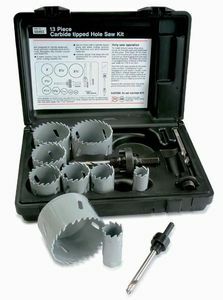 Professional Carbide-Tip Holesaw Set13-Piece. 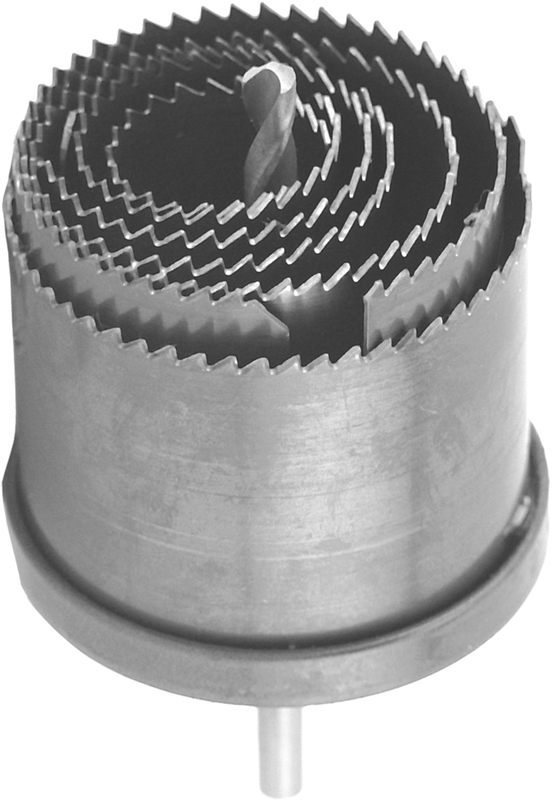 Manufactured by: Bahco, a JH Williams Company..
Sets Holesaw. 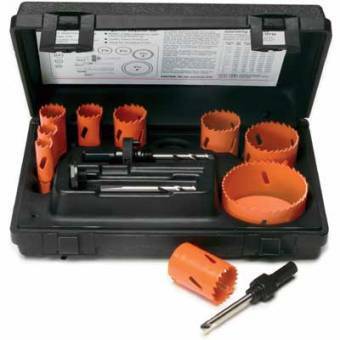 Professional Holesaw Set 13-Piece. 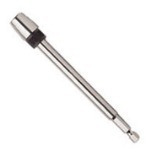 Manufactured by: Bahco, a JH Williams Company..